COMPATIBILITY: The Able Easy One Touch fits mobile devices, Our redesigned bottom foot ensures that there is no interference with your devices bottom ports. 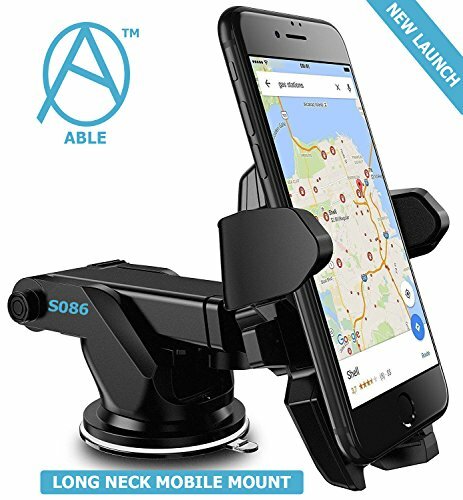 EASY ONE TOUCH TO CAR MOUNT:- The Able Easy One Touch, provides a safe, versatile and highly functional smartphone mounting solution. Simply, mount it with the one touch locking feature and you are ready to safely drive to your destination. TELESCOPIC ARM:- The Able Easy One Touch is equipped with a telescopic arm to give users better viewing angles when using their device. POWERFUL GRIP:- The Able Easy One Touch Car Mount grips securely onto your device so you can drive with confidence. Mount Smart. Drive Smarter. EASY ACCESS:- The Able Easy One Touch also provides a new sliding bottom foot, Our redesigned bottom foot ensures that there is no interference with your devices bottom ports. PREMIUM DESIGN:- The Able Easy one touch mounting system locks and releases the device with just a push of a finger. ANTI-SCRATCH:- Stylish, Light weight protect your valuable investment from scratches and damage. PRODUCT FEATURES:- Super sticky gel pad sticks securely to most surfaces, yet is still easily removable. PROTECTION:- Able Easy one touch mounting system locks and releases the device with just a push of a finger, Two step locking lever provides additional mounting support for multiple surfaces. The E LV Easy One Touch fits mobile devices, Our redesigned bottom foot ensures that there is no interference with your devices bottom ports. The E LV Easy One Touch, provides a safe, versatile and highly functional smartphone mounting solution. 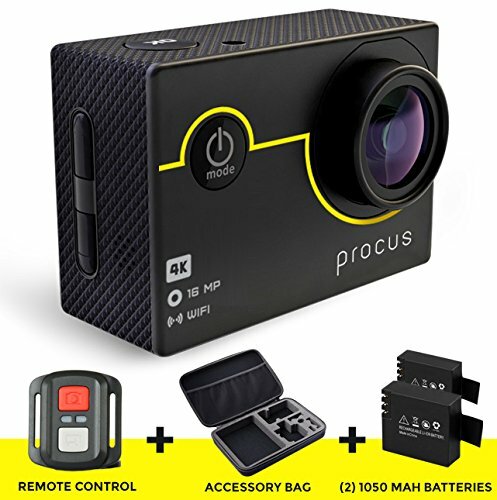 Simply, mount it with the one touch locking feature and you are ready to safely drive to your destination. The E LV Easy One Touch is equipped with a telescopic arm to give users better viewing angles when using their device. 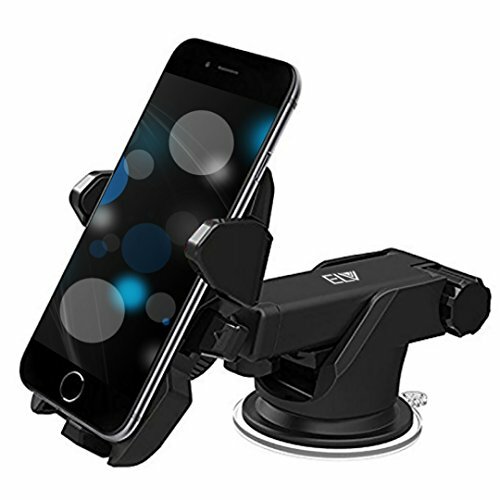 The E LV Easy One Touch Car Mount grips securely onto your device so you can drive with confidence. Mount Smart. Drive Smarter. The E LV Easy One Touch also provides a new sliding bottom foot, Our redesigned bottom foot ensures that there is no interference with your devices bottom ports. The E LV Easy one touch mounting system locks and releases the device with just a push of a finger. E LV Easy one touch mounting system locks and releases the device with just a push of a finger, Two step locking lever provides additional mounting support for multiple surfaces. E LV is a registered trademark protected by the US Trademark Law.